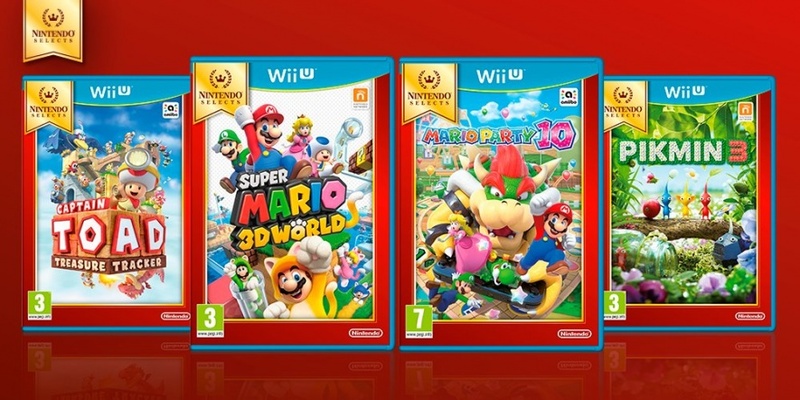 Nintendo has updated their European My Nintendo reward site with 20% discounts for the newest additions to the Nintendo Select line, which includes Mario Party 10, Super Mario 3D World, Captain Toad: Treasure Tracker and Pikmin 3. The discount code costs 30 Gold Points, and give you a 20% discount on the title of your choosing which would bring these down from €24.99 or £19.99 to about $20 or £16 each. Also worth noting is that you’ll be getting the 30 Gold Points spent to get the discount back from the purchase of the Nintendo Select title.